← Selling Out For Younger Audiences! BOO, DC Comics! 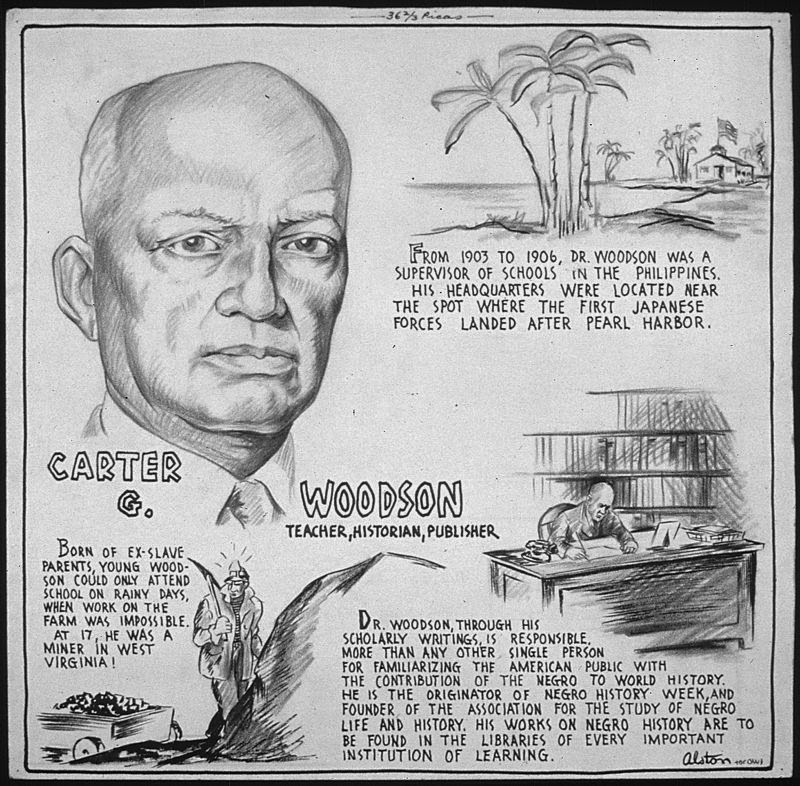 My Root Article on Langston Hughes and Carter G. Woodson…….. 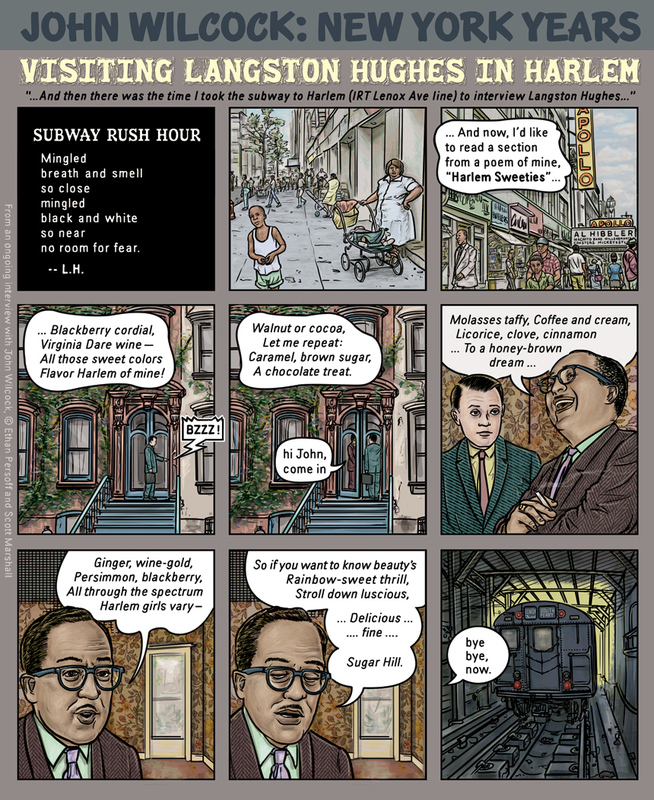 This entry was posted in american history, books, cartoon, magazine, news, television. Bookmark the permalink.